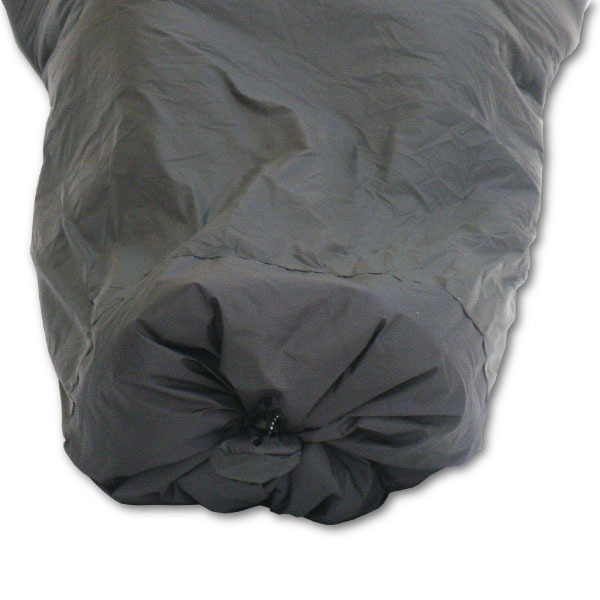 MLD has been building ClimaShield Apex synthetic backcountry style quilts longer than any other company. This is where it all started, the original. Our design goal with the Spirit Quilt was to build the warmest for the weight, fully feature enhanced, multi-purpose synthetic quilt possible. And, by the Spirit Quilt’s wild success, we’re happy to say we succeeded in that goal. National Geographic Adventurer of the Year, Andrew Skurka, even chose an MLD Spirit Quilt 28 ° for his incredible Alaska-Yukon 4700 Expedition. 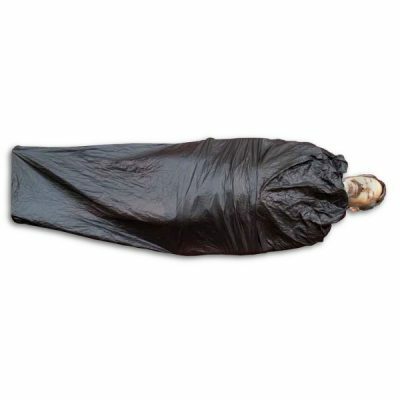 The Spirit Quilt 28 °, is a true Ultra Lightweight Specialists tool; if you are new to backcountry sleep quilt systems and their use, please read the entire product description and specs before adding to cart. * With the right shelter and sufficient clothing, adventurer Andrew Skurka has comfortably used a Spirit 28 to about 15 F.
Custom Non-Returnable sizing is available. Example: Reg Width / XL length. Select CUSTOM size, then click the checkbox to add your custom info. I have been using the MLD Spirit 28 since 2014 and it is my go-to quilt for temps that the MLD FKT cannot reach. The Spirit 28 has been around a long time and has been used by some of the most well know big mileage hikers in the world, and for a good reason. 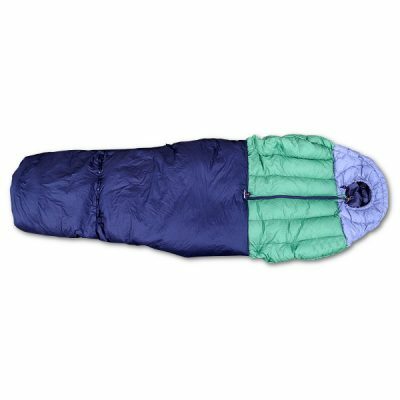 Before getting mine I asked around the smallish group of hikers with 10,000+ miles of hiking that use synthetic quilts, and the absolute 100% consensus/recommendation was the MLD Spirit 28. So glad I listened. If you need a quilt for this temp range, just buy this quilt and get it done and over with. 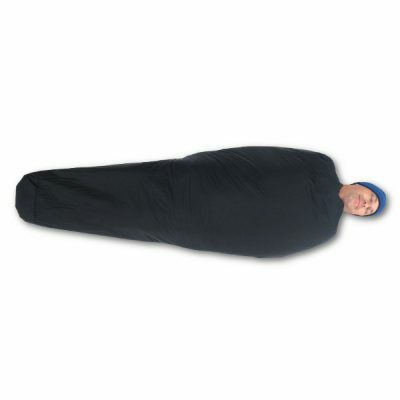 I have owned the 28 degree Spirit Quilt for several years now. I’m 5’11, 180ish lbs and own a large. 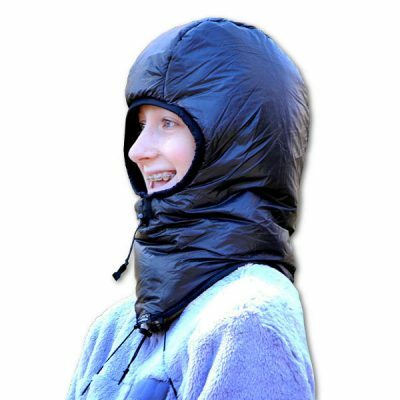 The fit is good, and it will cover up to my nose when pulled all the way up. What I like about it: warmth to weight ratio, build quality, versatility in most weather conditions, and fabric does a great job at trapping air and retaining it. Dislikes: I feel the 28 degree rating is way conservative. Maybe its good for a woman, but as a man, its a thermal nuclear reactor underneath. I swear I’m radioactive some nights even when the temp is high 20’s low 30’s. I’m wearing the minimal clothing and MLD Bivy. If your a cold sleeper than maybe its for you, but I would recommend going 38 if you want a quilt that you can use more often in a greater temperature range. But! This quilt is a go to. If you’re a gram weenie, and using a low volume pack, then I can see you wanting a goose down sleeping bag, but after my switch, I really don’t see a need to have a down bag. This bag has not lost loft in the East on the A.T were my down bag has, and when I’m hiking in the West where its dry…mostly, I still can get to a 7lbs base weight in 3 season hiking conditions. Recommendations: I would go with buttons instead of Velcro as a closure system. It will help lighten it up a gram or two, and stop your socks getting stuck to the Velcro. 28 is in my opinion much warmer. 15-20 is my comfort range. 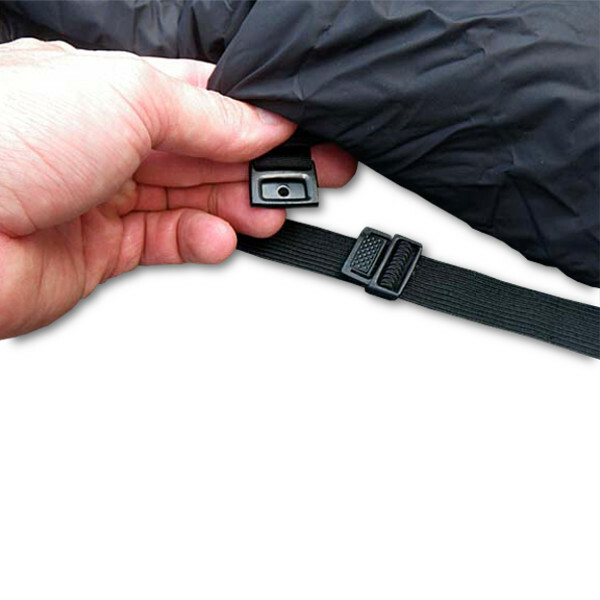 Go with a 38 if youre thru hiking the CDT or PCT and, A.T if you are SOBO. If I were single I would probably use this as my everyday quilt! I used this for 3 nights on the southern AT. Nights were in the mid to upper 40s and I was plenty warm in my large tent on a decent inflatable insulated pad. Footbox was closed but the rest of the quilt was open. 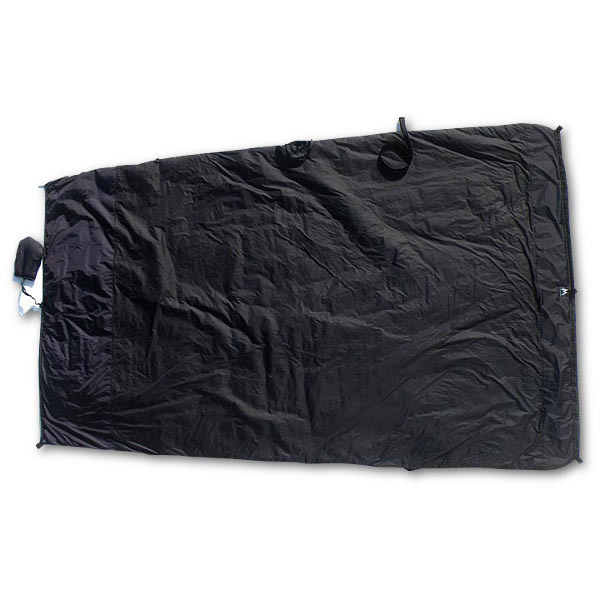 Using a single wall tent, I had some condensation that did get on the quilt with no effect on the warmth. I have an XL and while compression is not comparable to down, it is still fairly good with the right compression bag and the weight is good. I’m very pleased with the product and would highly recommend.